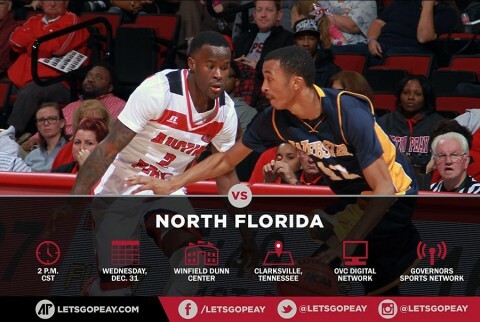 December 2014 Archives - Clarksville Sports Network - Clarksville Tennessee's most trusted source for sports, including Austin Peay State University. Clarksville, TN – Chris Freeman scored a career-high 23 points while Chris Horton contributed a double-double as Austin Peay State University rallied from an eight-point second-half deficit to defeat North Florida, 65-60, Wednesday afternoon, in a New Year’s Eve game at Dave Aaron Arena. Conway, AR – Austin Peay State University women’s basketball team could not maintain its hot start and dropped a 63-54 decision in its final nonconference tilt against Central Arkansas, Tuesday, at the Farris Center. Clarksville, TN – Austin Peay hopes to take momentum into 2015 when it plays host to North Florida, 2:00pm, Wednesday, in Dave Aaron Arena. 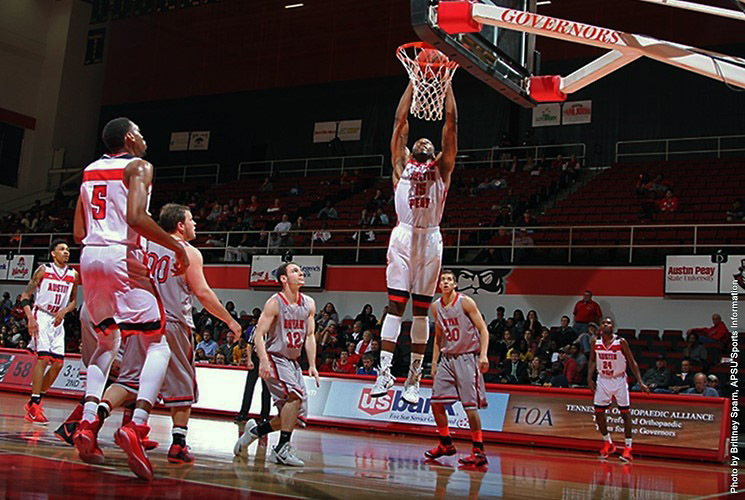 The New Year’s Eve contest will be APSU’s final of 2014 and the Govs are seeking an uplift after a disappointing pre-Christmas finale at Lipscomb, a 69-63 road loss in a December 21st contest that saw them overcome an 11-point second-half deficit to tie the contest but only falter down the stretch. Dover, TN – Ta’Tayana Outlaw proved to be a one-woman wrecking crew for Clarksville High School’s girls basketball team, Monday, December 29th at the Bill Craig Memorial Gymnasium in the final day of the Stewart County Rebel Christmas Classic, as she outscore the tournament host Stewart County High School by herself in a 56-20 victory. Outlaw finished the game with a season-high 25 points, as the Lady Wildcats (8-8) controlled the paint all night long with a dominating effort in both scoring and rebounding. 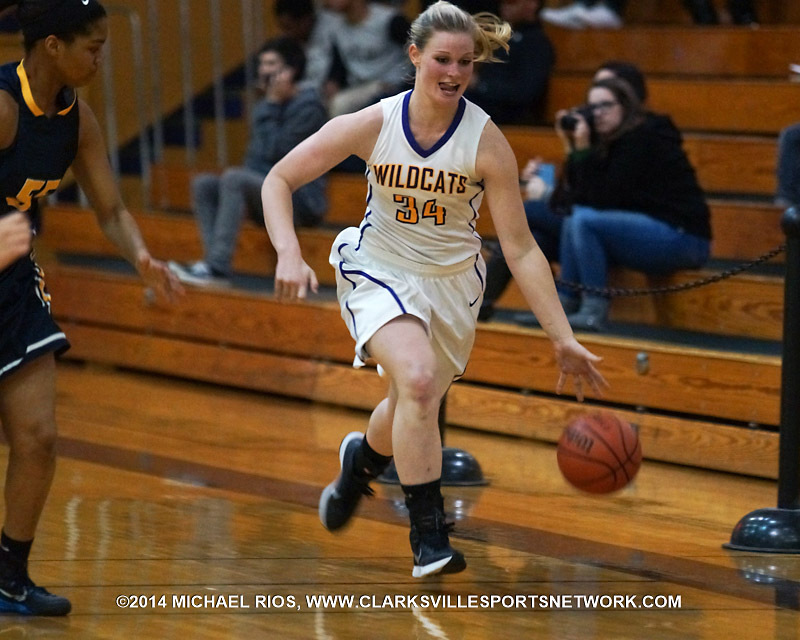 Right from the start Clarksville High was in control of the contest, with Hannah Goins knocking down a three just 17 seconds into the contest that would spark with would turn out to be a 14-0 run by the Lady Wildcats to open the contest. 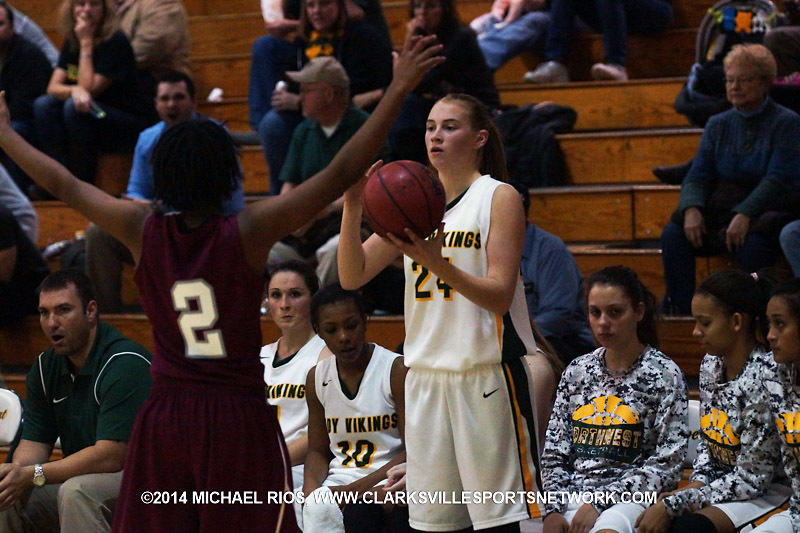 Clarksville High Girl’s Basketball beats Stewart County 56-20. Dover, TN – Northwest High School’s boys basketball team saw its five-game win streak come to an end, Monday, December 29th at the Bill Craig Memorial Gymnasium in the final day of the Stewart County Rebel Christmas Classic, at the hands of Cheatham County Central High School, 56-52. The game – although lower scoring than most fans would have thought – was tight the entire way – including Northwest (9-8) tying the game for the final time at 50-50 on an old-fashioned three-point play by JaRyan Young, with 3:11 left. Northwest Boy’s Basketball loses to Cheatham county 56-52. Dover, TN – Clarksville Academy’s boys basketball team only trailed Stewart County High School by three points heading into the final quarter, Monday, December 29th at the Bill Craig Memorial Gymnasium in the final day of the Rebels Christmas Classic, but they were outscored 18-7 in the final stanza to come away with a 65-51 loss. 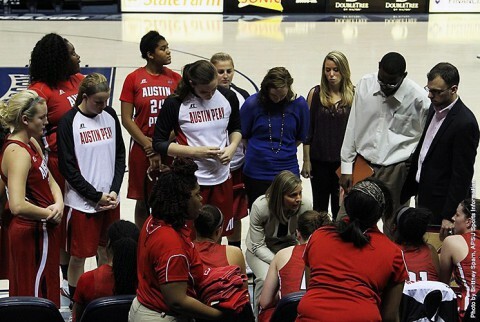 The Cougars (3-8) entered the final quarter only down three points, 47-44, but only scored one point in the first four-and-a-half minutes of the fourth quarter, as the Rebels (8-8) extended their lead out to eight points, 53-45 with 3:31 left. 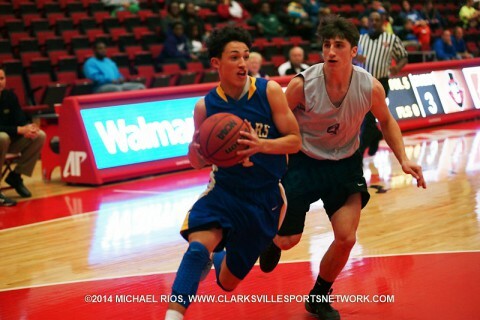 Clarksville Academy Boy’s Basketball lose to Stewart County 65-51. Dover, TN – Northwest High School girls basketball team had a chance at its third win of the season, Monday, December 29th at the Bill Craig Memorial Gymnasium in the final day of the Stewart County Rebel Christmas Classic, but missed three throws and layups came back to haunt the Lady Vikings in a 42-40 loss to Cheatham County Central High School. Tied 40-40, the Lady Vikings (2-13) had a chance to retake the lead with 1:40 left, with Dashia Huey going to the line to shoot a one-and-one free throw after being fouled, but she missed the front end of the attempt keeping the game tied. 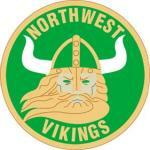 Northwest Girl’s Basketball loses to Cheatham County Monday night 42-40. 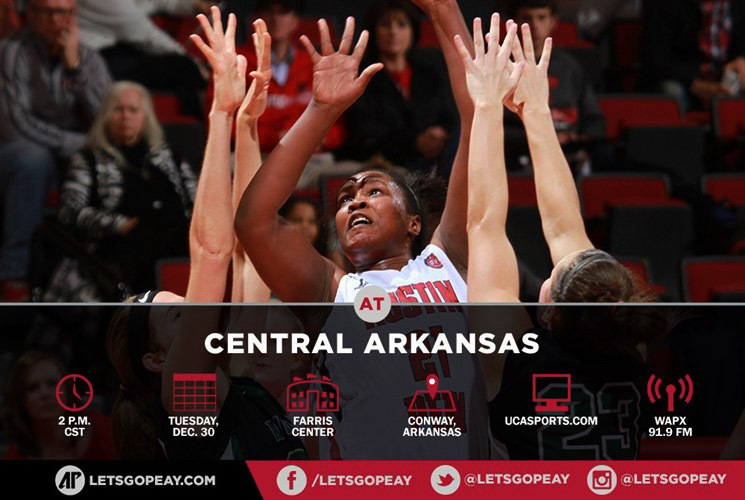 Conway, AR – Austin Peay women’s basketball team wraps up both its nonconference slate and the 2014 calendar year when it travels to Central Arkansas for a 2:00pm, Tuesday contest at the Farris Center. APSU returns to action 10 days following its 83-62 loss to host Montana, December 20th, at the Lady Griz Holiday Classic. Clarksville, TN – With the 2014 calendar coming to an end this week, there were several highlights over the past 12 months for the Austin Peay Athletic Department, but topping the list has to be the NCAA Championship appearances by Marco Iten in Men’s golf and Breigh Jones in women’s outdoor track and field. 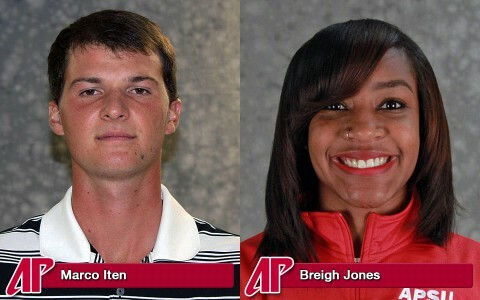 Iten, a senior, would start his run to the NCAA men’s golf championships by winning Ohio Valley Conference medalist honors by a shot, which earned his a spot in the NCAA Regional in Auburn, AL. Dover, TN – Northwest High School’s boys basketball team used its speed and height advantage to the fullest, Saturday, December 27th in the opening day of play in the Stewart County Rebels Christmas Classic at the Bill Craig Memorial Gymnasium, as the Vikings came away with a 59-48 victory over Clarksville Academy. 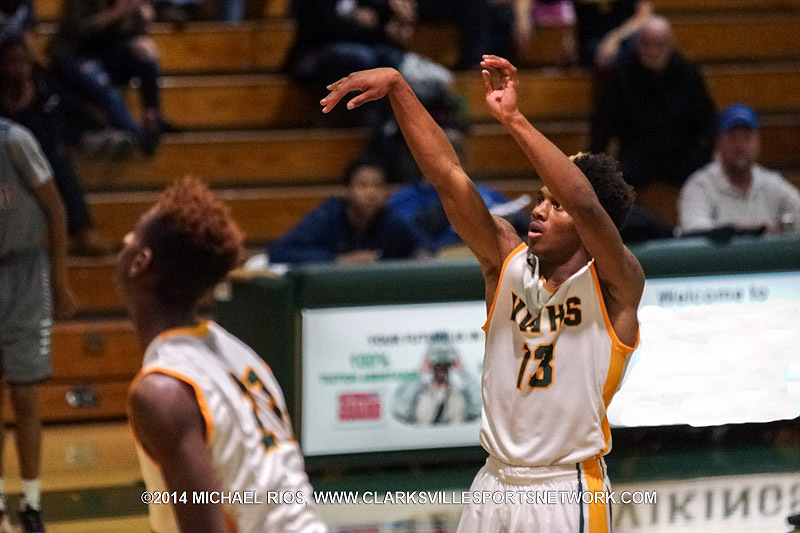 The Vikings (9-7) guards would hound the Clarksville Academy guards right from the opening tip, forcing several turnovers – both in outright steals, or in forcing bad passes out of bounds. 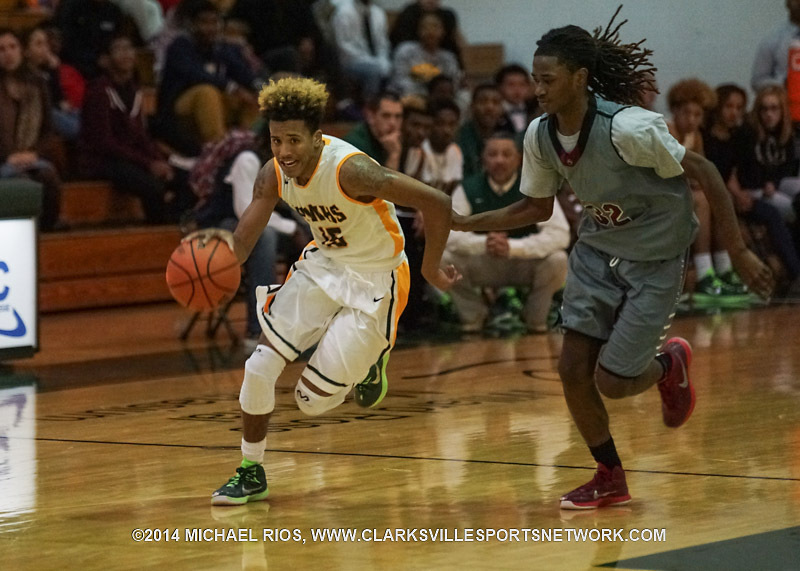 Northwest Boy’s Basketball beats Clarskville Academy 59-48.